We will sell more than 1200 cars in 2019. Don’t miss out on these great deals. Probably the most helpful people in the area. 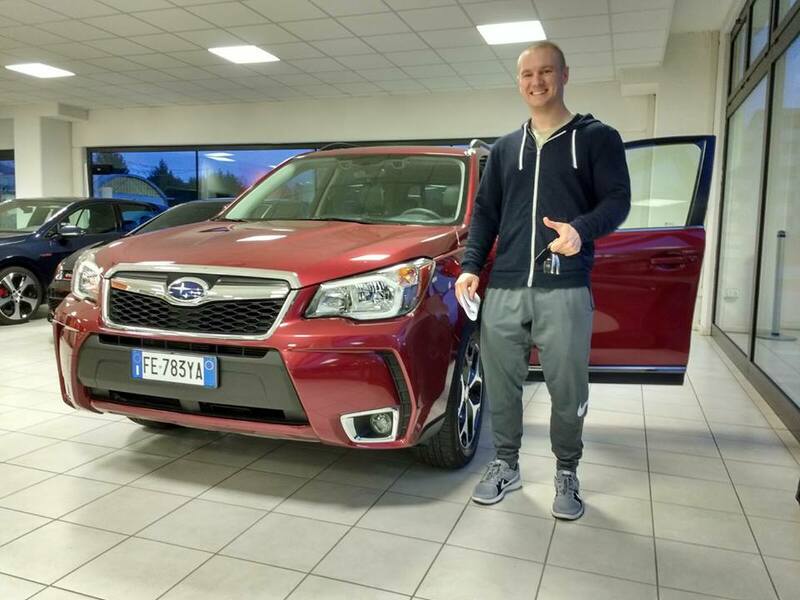 They help you with all the paperwork, walk you through the process and help make sure everything goes smoothly when you decide what car you want. I also love that they're not super pushy like a lot of car salesmen are. You can tell then what you want, and they'll help you find it or offer other alternatives that you might not even have been aware of. Can't thank them enough for the help, grazie mille! After the engine in my car gave out I needed wheels quick, luckily Nikolas and the guys at PMA had the car was looking for. 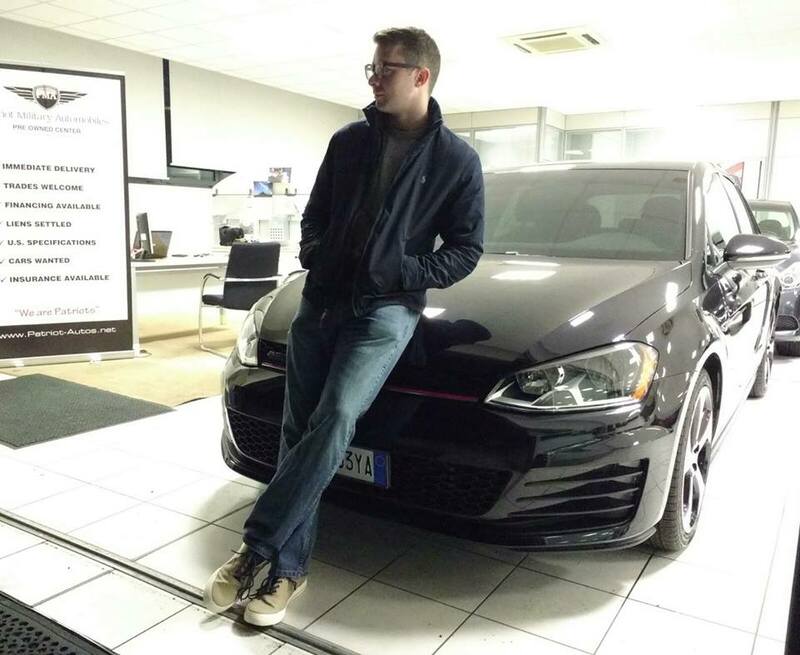 They made the process quick and painless and I was able to get into the GTI in just a couple days. They even assisted with selling my pile. Thanks for making it easy. I love my new ride! PMA (Kaiserslautern) was a great experience for me because of Nikolas! 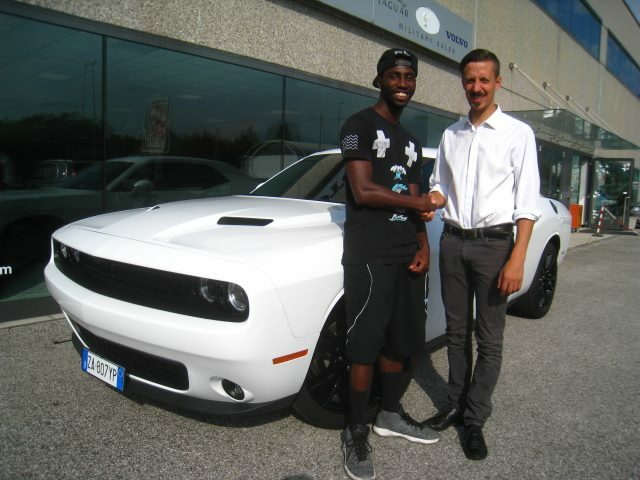 From the very beginning he helped me step by step and walked me through everything I needed to know about the car I was interested in, what to bring to the dealership, and also any other questions or concerns I had. Although he wasn’t there the day I picked up my vehicle, he still played a big role in the initial stages of my process. On the day I went to pick up my vehicle Itzel took care of me. She was kind and also just as helpful as Nikolas. 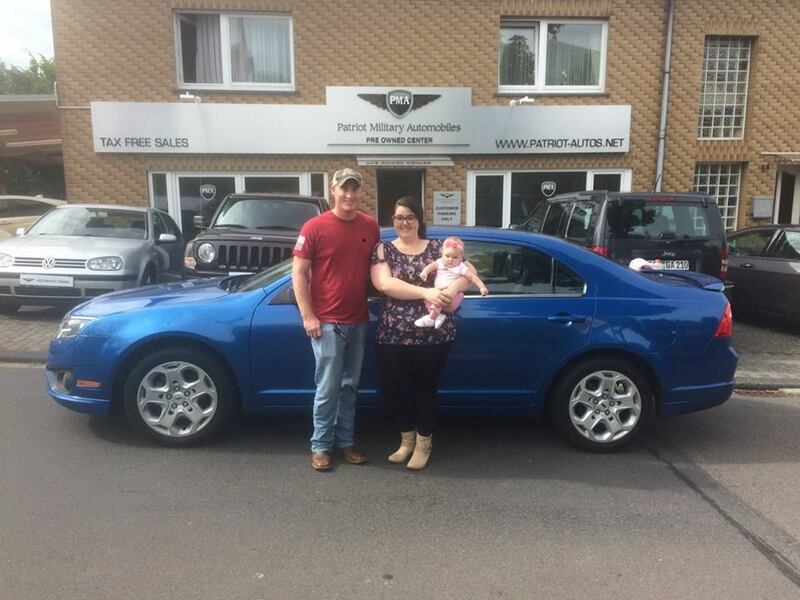 PMA has a great team and I’m glad I chose to buy my first vehicle through them! I would recommend this dealership to anyone and everyone. Thanks for everything you both have done for me Nikolas & Itzel! I wish you both the best. 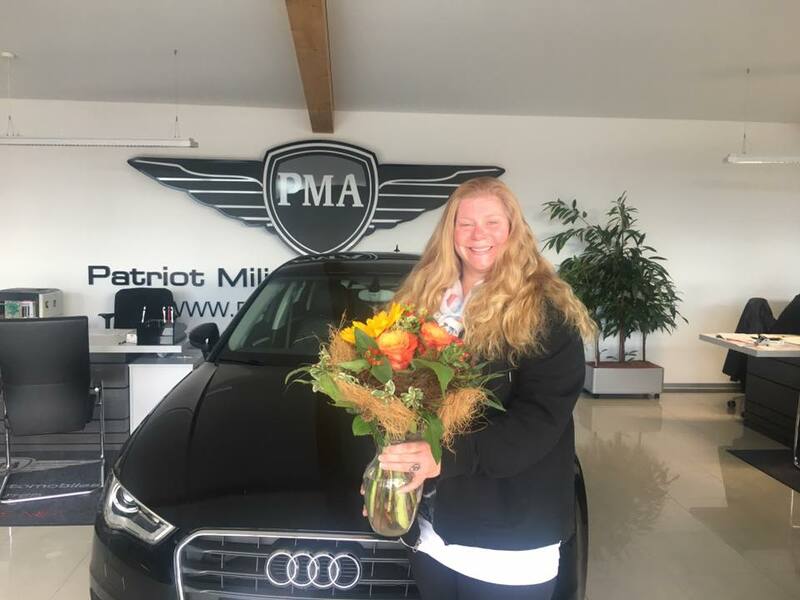 Went to Patriot outside of Spangdahlem after almost getting a car from another dealership. They had the same car Top of the Line for less money. Andrew Weed has a lot of connections and even being sick he ensured I got my car on time so I wouldn't need my rental anymore. Andrew is honest and a good deal maker. Glad I didn't get the other one. Patriot military auto is a great place for anyone in the military looking for a car or even buying their first car Michael and Henry really work personally with every customer making sure they get the best deal available within their budget I highly recommend this place!!! Great customer service. 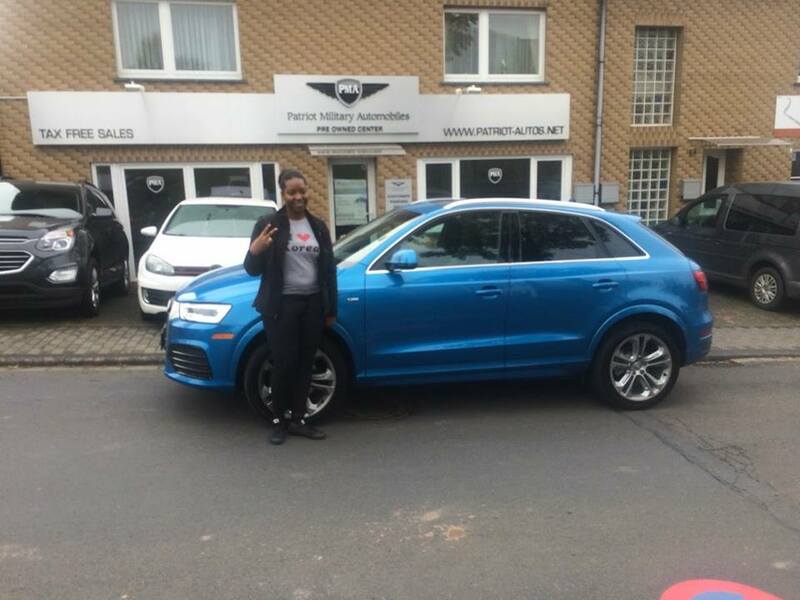 Leila was wonderful and made sure my Audi was perfect before it was delivered to me. She even picked me up and bought me to my car. Great place and great business practices! The greatest service we've ever had from a dealership. 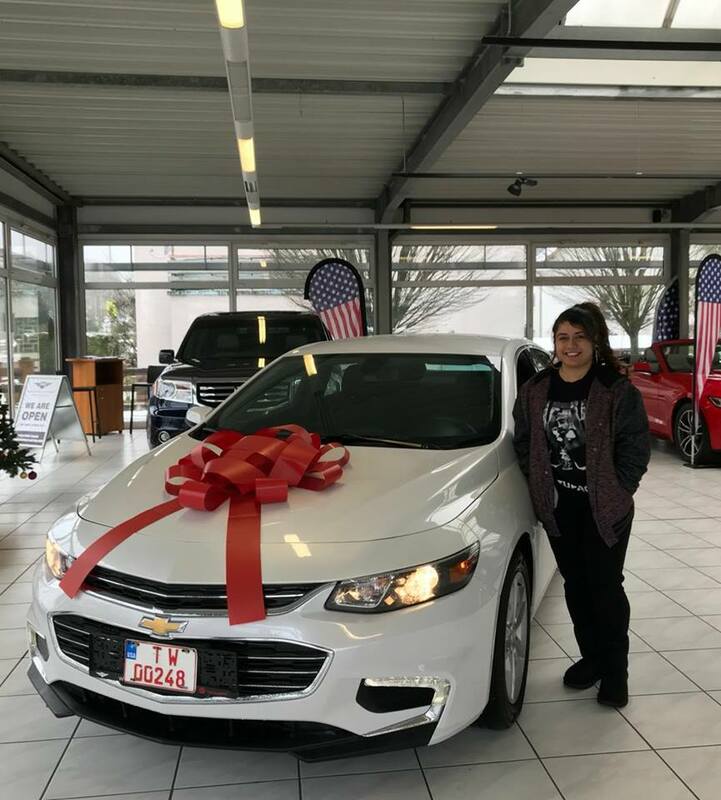 Nick from the K-town branch helped us find the car of our dreams, and Andrew helped us complete the paperwork and worked with us calling and nothing him every five minutes. 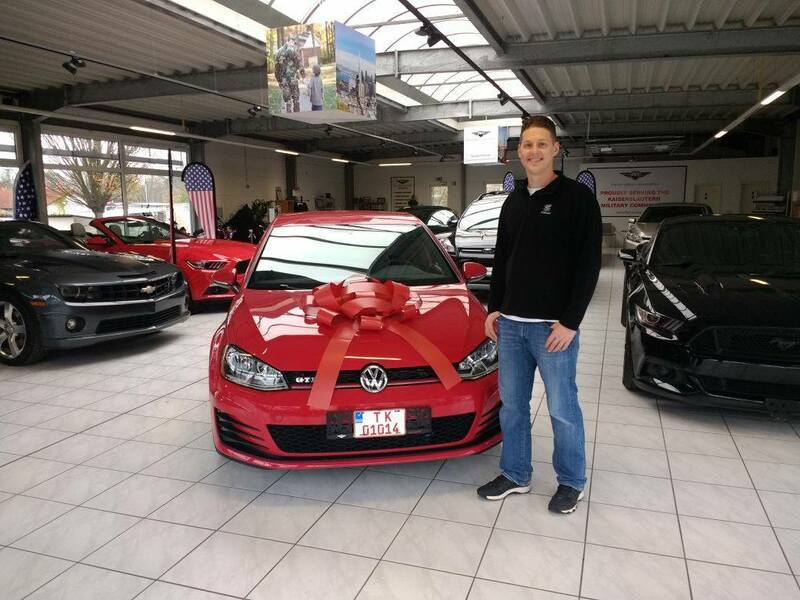 If you're looking for a great customer experience and a great vehicle for a great price go see Andrew Weed at the Spangdahlem office! BEST EXPERIENCE EVER! Great Service, Expedient Responses, and the ONLY place you can get the car you REALLY want. Thanks for everything guys!! Aviano || -- Opening Soon!